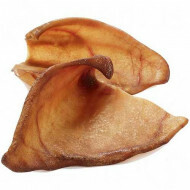 Dried pig ears are a popular delicacy dogs of all breeds. 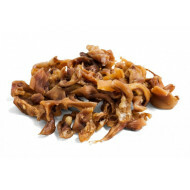 Dried rabbit ears as an excellent treat for all dogs. 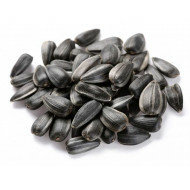 Chicken feet are a tasty treat for small and medium-sized dogs. 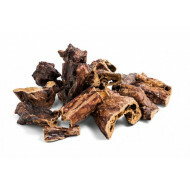 Dried trachea is the perfect treat for all kinds of dogs. 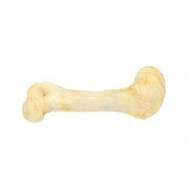 Pig bones is an excellent treat for all breeds of dogs. 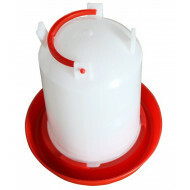 Pork legs is the perfect treat for medium and large dogs, also serves as a toy. 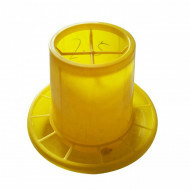 Pork legs is the perfect treat for medium and large dogs, also serves as a toy. 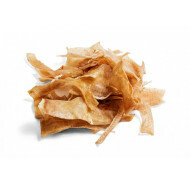 Dried pig ears are a popular delicacy dogs of all breeds. 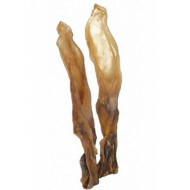 Dried pig ears are a popular delicacy dogs of all breeds. 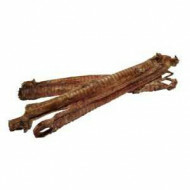 Dried rabbit ears as an excellent treat for all dogs. 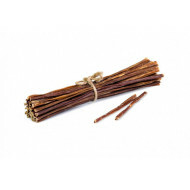 Dried rabbit ears as an excellent treat for all dogs. 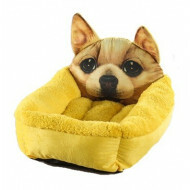 Chicken feet are a tasty treat for small and medium-sized dogs. 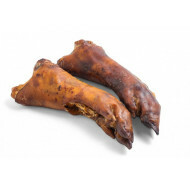 Chicken feet are a tasty treat for small and medium-sized dogs. Dried trachea is the perfect treat for all kinds of dogs. 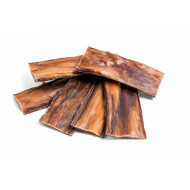 Dried trachea is the perfect treat for all kinds of dogs. 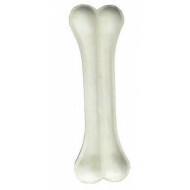 Pig bones is an excellent treat for all breeds of dogs. 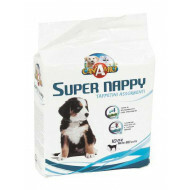 Pig bones is an excellent treat for all breeds of dogs. 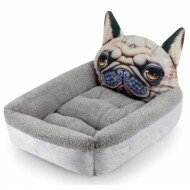 The design pinch with the animal motif enchants its appearance in many households. 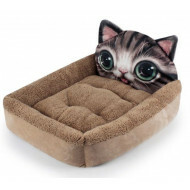 The design pinch with the animal motif enchants its appearance in many households.